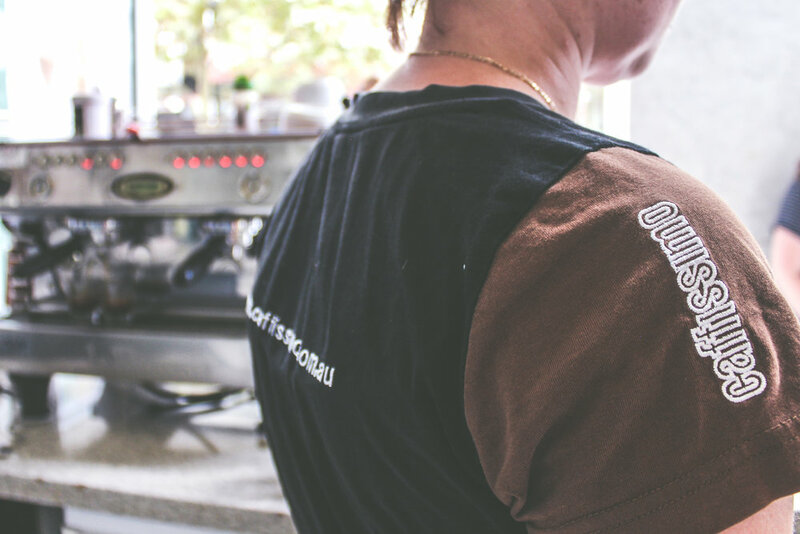 Ever wondered what it's like to run your own cafe? We follow a cafe owner as they take us through a step-by-step guide to daily activities as a Cafe owner. I start early the early the better as I can get on with organising the day so that it runs smoothly. Lights on electrical appliances on – coffee machine humming coffee noises – cleaned the day before. Pouring beautifully – that's where all the Caffissimo training kicks in, cannot resist the first shot of the day!! Make sure my coffee station all set to go. Award winning coffee medals won every year by the Franchise owners!! Run and get my float place in cash drawer ready to serve customers now. Here comes my first team member she will start the food prep – we aim to get the cabinet filled with yummy toasted sandwiches, croissants, bacon and egg muffins – breakfast wraps-fruit bread toasted- buttery yummy toast and fresh juices made to order. All in the cabinet by 7:30am busy- busy. Customers are filling the cafe now – I know them all by name and practically know what they want before they utter a word. Love having a chat with them but must move forward and get the ‘stall’ ready for the busy period. Milk shakes, frappes, iced coffees all made to order. My extra team member arrives for the ‘busy’ lunch period meanwhile the food team member has been very busy preparing gourmet sandwiches – panini assorted varieties -including vegetarian and gluten free for the ‘special’ customers "if you do not see anything you like it can be made to order". Sourdough bread BLT’s - Bagels- Panini- Turkish we have them all beefburgers-Eggs Benedict, Avocado Smash – Salads Caesar – Mediterranean and much more beside. We try to change our range as much as possible so our regulars do not get bored, and we respond to seasonal demands: hot soup in the winter and crisp salads in the summer. Lunch over clearing up time and re-stock time –make my cabinet look enticing and clean and tidy up my café re-stocking and placing my orders for tomorrow – I have to be aware that a lot of suppliers have deadlines so I need to be precise with my ordering and keep to the Caffissimo system. Still kept busy, team member one has gone home now and it is just team member two and myself to make sure all jobs are completed equipment cleaned and ready for the next morning. Coffee machine cleaned as per my manual provided by HO and my thorough training by Caffissimo Head Office Staff Hayley and Jesse. Caffissimo supplies hands on training and I have learned a lot very quickly. There are manuals kept at my café which gives me the tools to operate my business. All procedures are in these manuals and the forms necessary to stay in line with Fairwork wage requirements. 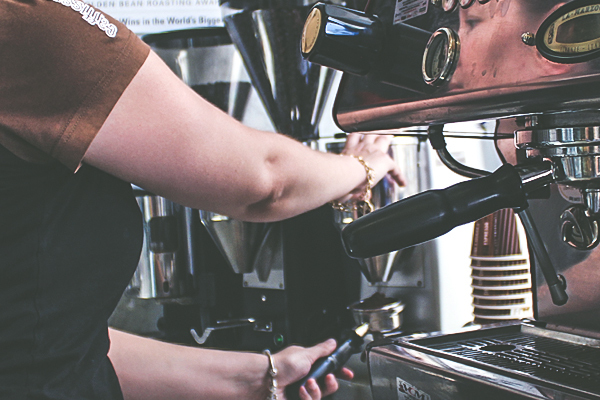 I love my café and love coming to work each day and giving my customers ‘A Happy Experience’. Time to cash up and leave everything neat and tidy for tomorrow.